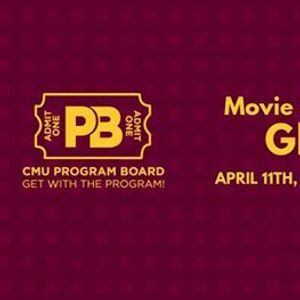 Join Program Board for a cinematic night of twists and turns in Pearce 127 at 7:00 p.m. 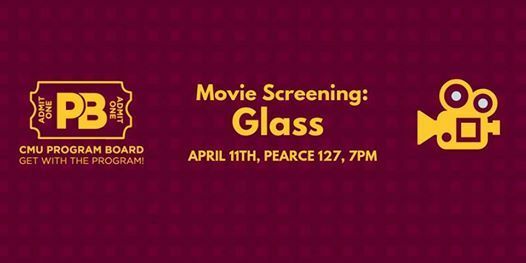 The organization will be showing M. Night Shyamalan’s newest film, Glass on April 11th. Popcorn will be provided. This event is free and open to the public.